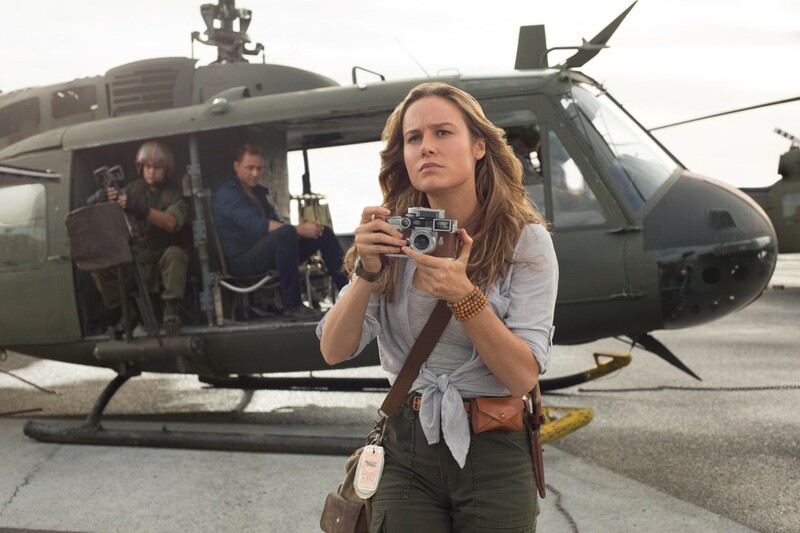 Deadline brings word that Kong: Skull Island‘s Brie Larson has signed on to star in and produce a new biopic based on the incredible life of Victoria Woodhull, the iconic political activist and author who would go on to become the first female presidential candidate in the history of the United States. Amazon Studios swooped in to acquire the picture as part of a package deal, and we understand Ben Kopit, who is currently toiling away on a screenplay for Brett Ratner drama Libertine, is on script duties. No director is attached just yet, but with Brie Larson’s name on the masthead, early signs are certainly promising for Amazon. Woodhull, meanwhile, wrote her name in the history books as a women’s rights activist and suffragist. In 1872, she became the first woman to be nominated for the U.S. Presidency – almost fifty years before U.S. women gained the right to vote in 1920. A proud rebel and non-conformist, Victoria Woodhull was also known for publishing a radical newsletter called Woodhull and Claflin’s Weekly with her sister, whom she also called upon to jump-start the first woman-run stock brokerage company circa 1900. An incredible historical figure, then, and we couldn’t think of anyone better to take on the role than Brie Larson. Following an Oscar-winning turn in Room, Larson’s blistering rise to prominence has resulted in a smattering of roles across the aforementioned Skull Island, Free Fire, The Glass Castle, Avengers: Infinity War (?) and of course, Captain Marvel. Victoria Woodhull is a project to keep an eye on, then, and we imagine Amazon is currently in the process of whittling down a list of potential directors. We’ll let you know if and when the studio locates its chosen candidate.